Many times when I am on the verge of taking a big step in life, I find myself looking back at where I have been in this path. As I look forward to becoming a teacher, I look back at all the teachers I have had in my life. Although a fair few of my past teachers I look upon as friends and colleagues, I always think about them as my teachers first. I realize that each of my students will probably have the same reaction as I have. No matter whether I am a fantastic teacher or the worst teacher ever, my students will still think of me as their teacher. I will forever be one of their teachers. I know my students may forget my name, forget when I taught them, or for how long I taught them, but they will know I was their teacher at some point. My students deserve to be able to think about any of their teachers and have positive memories to associate with each of the teachers. 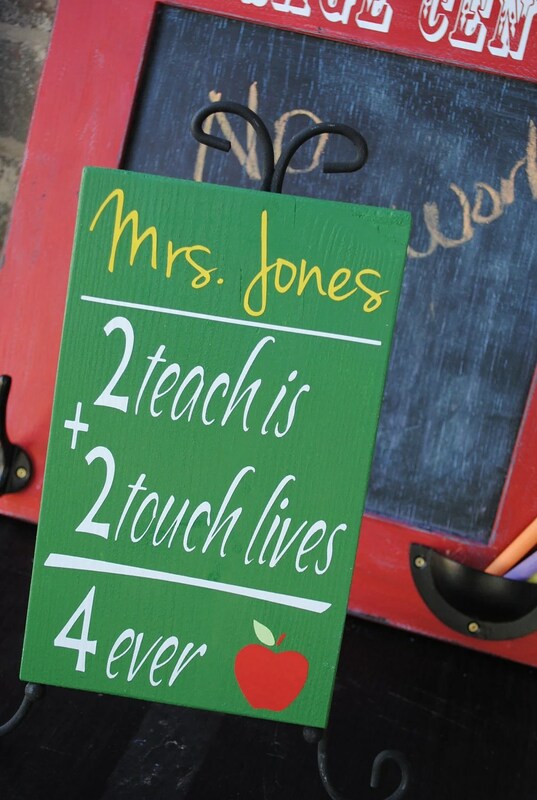 I want to be the teacher that my students remember as one that cared about them and helped them. Teachers never stop being teachers. Even when a teacher discontinues his/her career, they never stop. I have talked to many retired and former teachers. Not a single one regrets being a teacher. In fact many of them have offered resources and assistance for my own career. I have grown to understand what people mean when parenting and teaching are very closely related: no matter how much you may want to quit being a teacher or a parent, you never really do. With all this on my mind, I am a bit nervous about my first day of student teaching. I am scared to potentially mess up and make a student be ruined by something I had not intended to be hurtful. I am nervous about my life changing. I am worried about my cooperating teachers and supervisors and their evaluations. How can I teach a classroom that restricts me as a teacher? How can my students effectively learn from me in this case? To top it off, I am not even 100% certain my cooperating school isn’t closed or delayed tomorrow because of the weather. Yes, I am stressing. I bake delicious desserts when I am stressed about things I can’t directly fix. Normally, I give the baked goods away. I’m a half pan of brownies down and hope someone comes to claim the other half, soon! Because no one can resist a smile after seeing this adorable kitty. Yikes! Nothing like a little pressure to get you started with your student teaching. But you’re absolutely right. I had many chances to teach senior English the “right” way, but my students only got to be seniors in English class one time, and I am forever their teacher–for better or worse. But you know, even in my very bad first year of teaching, I still did a lot of things right and well. Student teaching is such an odd thing to do–don’t assume that how you feel about teaching for the next semester reflects how you will feel about having your own classroom and getting to use the best practices you’re excited about. Love to see you blogging!